What can Captain America reveal to us about nationalism and fascism in the Trump era? 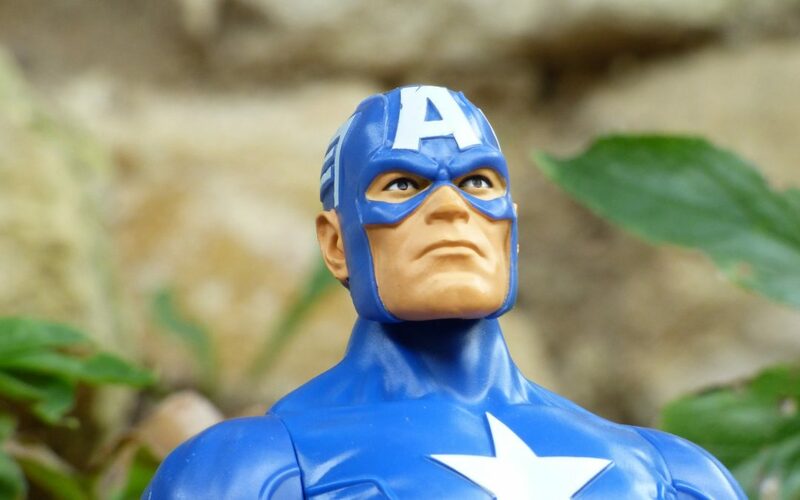 In a lecture given at the University of Auckland, Neal Curtis looks at what Captain America can reveal to us about nationalism and fascism in the Trump era. 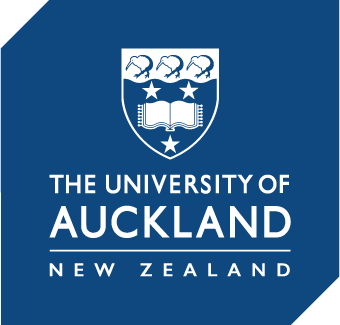 Neal Curtis is an Associate Professor in Media and Communication at the University of Auckland. He is an expert in critical theory and comics and his publications include Sovereignty and Superheores and Against Autonomy: Lyotard, Judgement and Action.